BFF's: Indecisive Dog, Roxy, Lady Tricky, Miss Mandy, Fangs, Mallory, Rocker Chick, McKennaz, Pixie Dust, Loopy Droopy Frinkelquack, Domino (Good Ol), and King Al. Q: Where you in special choirs? Are you still in some special choirs? A: Yes, I was in 5th grade honors choir and I was in 5th and 6th grade school chorus also. Right now, I am in MOSS Choir and 7th Grade Harmony Creek Singers. 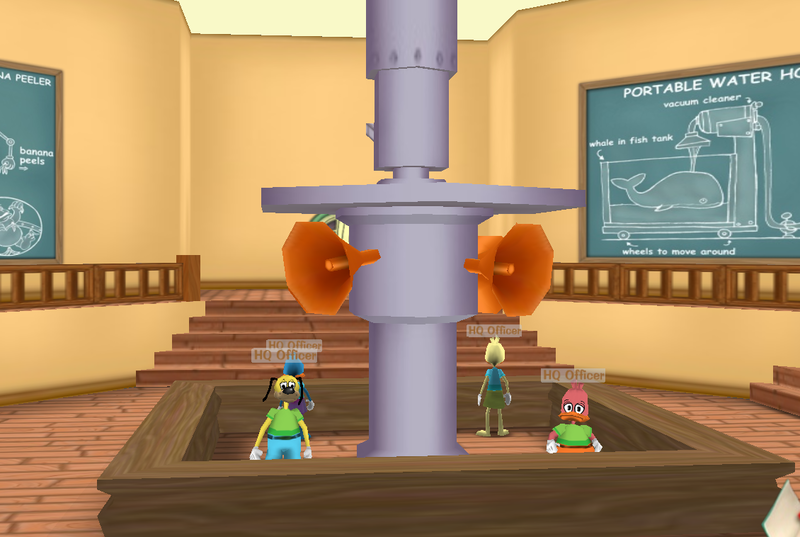 Q: Is it true you started playing toontown a couple years ago? Q: Why is your toon so low? Q: Is it true you have written books? A: Yes, I have written some books on ttc. They aren't published but you can still read them! I'm your BFF? I never knew I was so much of a friend to you! Omg Domino I forgot you!!! !